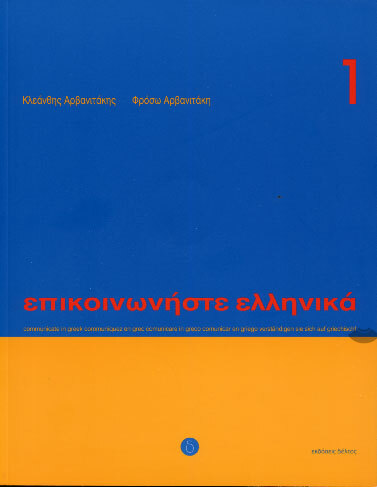 This volume is designed to allow the Modern Greek language to become more widely known and taught outside of Greece. 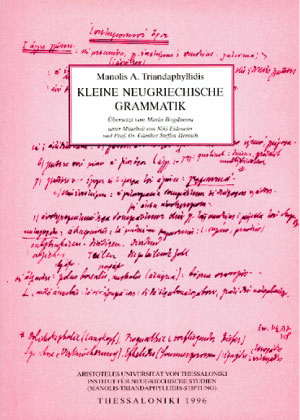 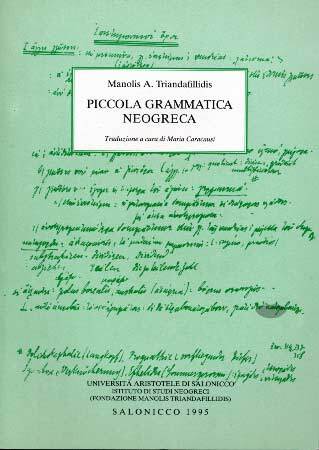 French translation of Manolis Triantaphylidis' Mikri Neoelliniki Grammatiki by Fernard Duisit and Octave Merlier. 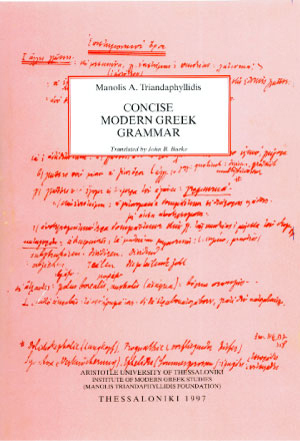 In its series of publications of teaching material for Modern Greek as a second language, the Institute for Modern Greek Studies has publishes a series of translations of Manolis Triandaflyllidis's Concise Modern Greek Grammar into several languages. 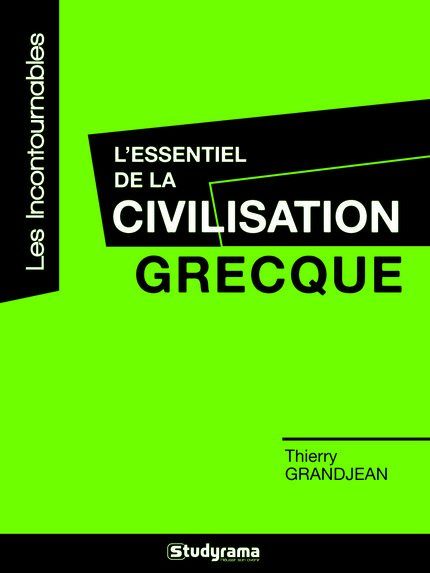 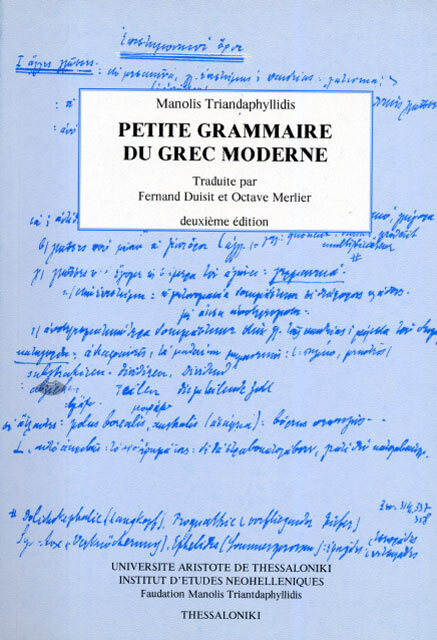 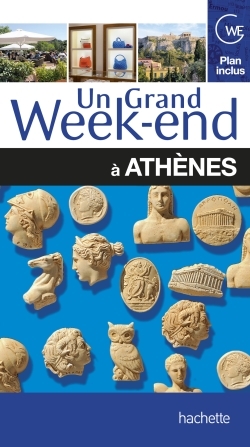 The Petite Grammaire du Grec Moderne is an epitome of the Modern Greek Grammar compiled by the Committee and first published in 1941 by the School Textbooks Publishing Organization. 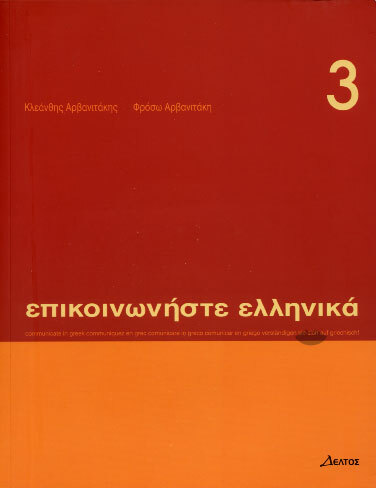 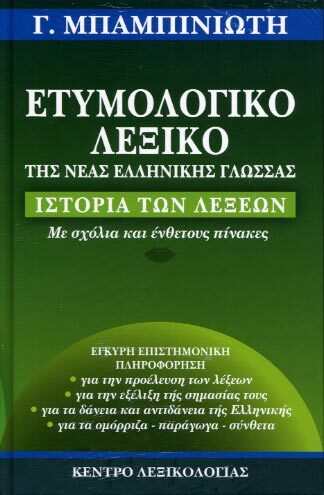 This grammar book, abridged and with certain revisions, is the one has been used in Greek public education for the past few years. 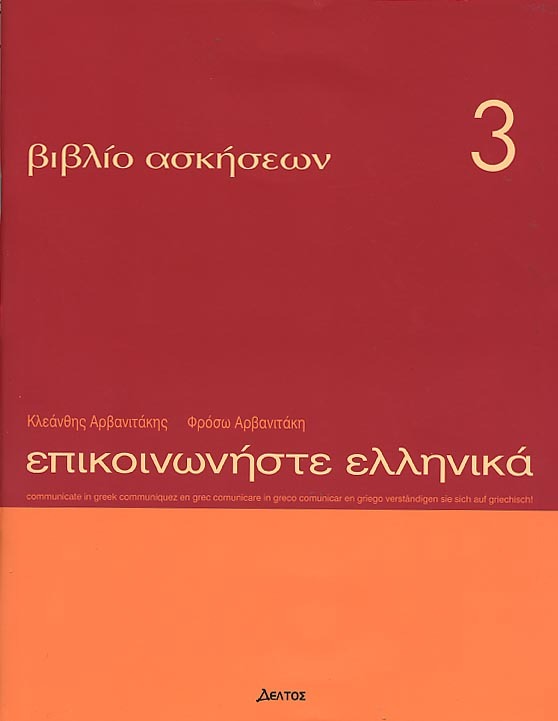 All these revisions (the most important one being the stress reform) have been taken into account in the translations. 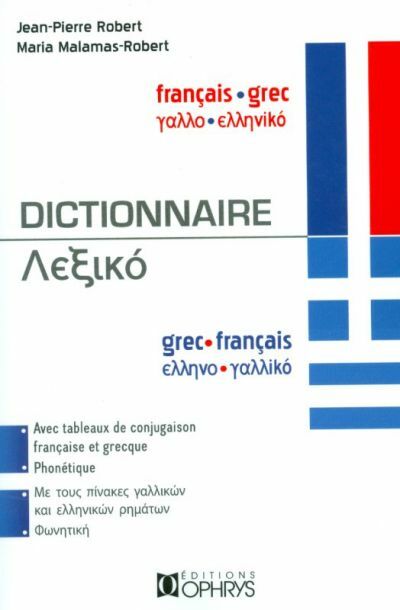 Most of the translators are university professors and native speakers of the target language.